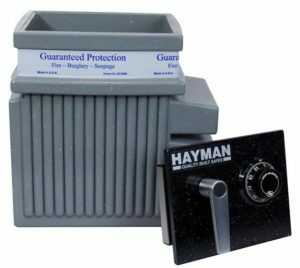 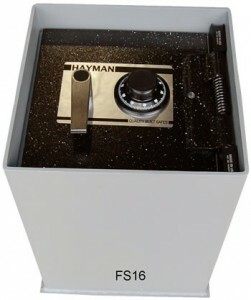 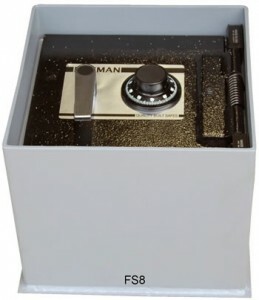 Welcome to Hayman Safe Company, home of the highest quality safes on the market. 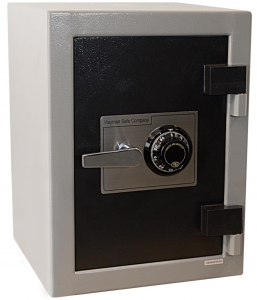 We have a wide assortment of safes to meet a variety of needs for both commercial and home use. 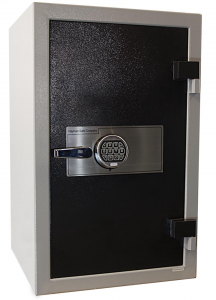 We strive hard to ensure the highest quality in our safes to provide you with the peace of mind that comes from knowing your valuables are protected. 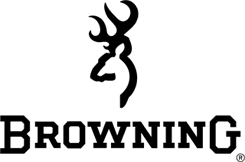 Even if you can’t find what you’re looking for, chances are we can build it. 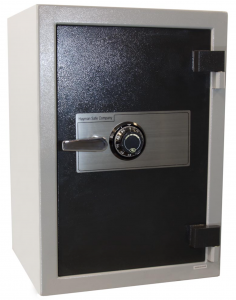 We have extensive experience in custom manufacturing a wide range of safes that vary in use, function, size and security. 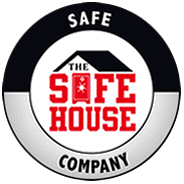 Please visit one of our sections to the left to find a safe that meets your needs.